Edentzly lives with his mother, siblings, and grandmother, and he has never met his father. Since his mother struggles to make a living, it’s a blessing for him to attend the Kids Alive school and receive a quality education. He is adjusting well to his new environment and shows much potential for success. 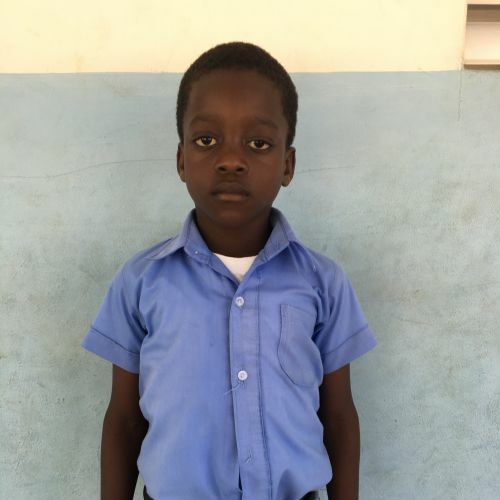 An attentive child, Edentzly enjoys art class and running outside with friends at recess.